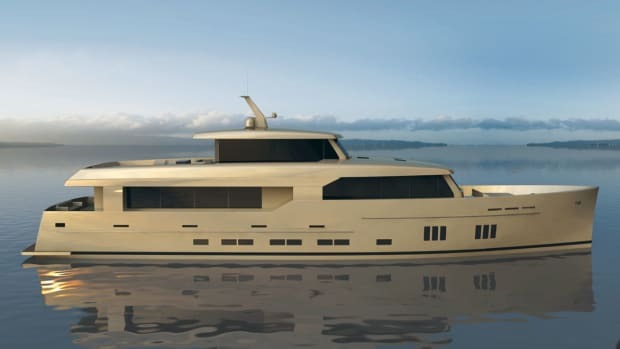 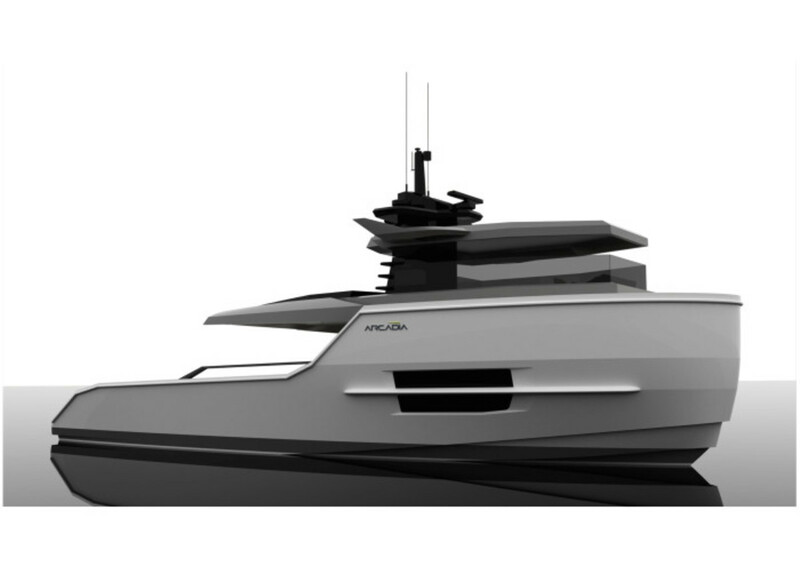 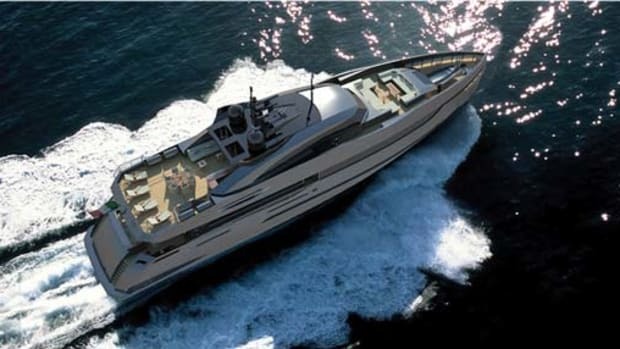 Arcadia Yachts revealed its new long-range Sherpa model at the Cannes boat show in September. 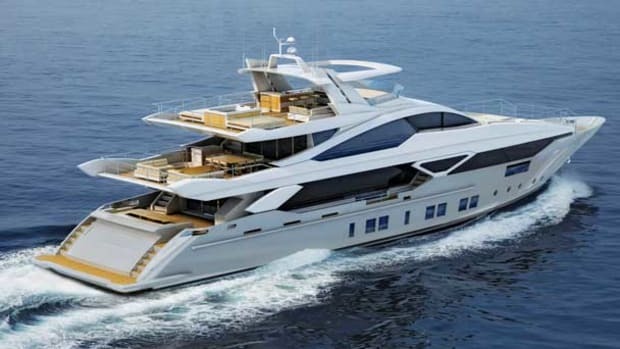 Arcadia Yachts revealed its new long-range Sherpa model at the Cannes boat show in September. 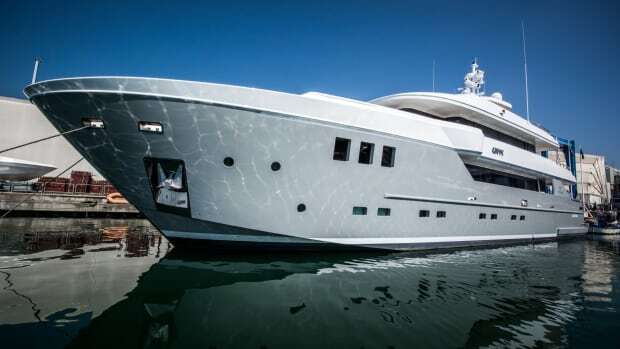 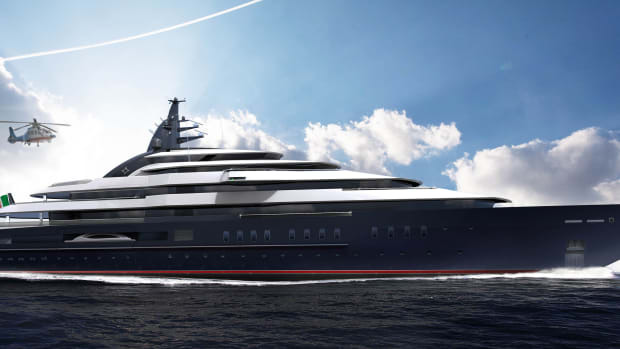 Named after the legendary Himalayan guides capable of carrying extraordinary loads, Sherpa offers immense volume for its 55-foot (16.8-meter) LOA, including a 441-square-foot cockpit—the same capacity as that of the Arcadia 85, which debuted in Fort Lauderdale last year. 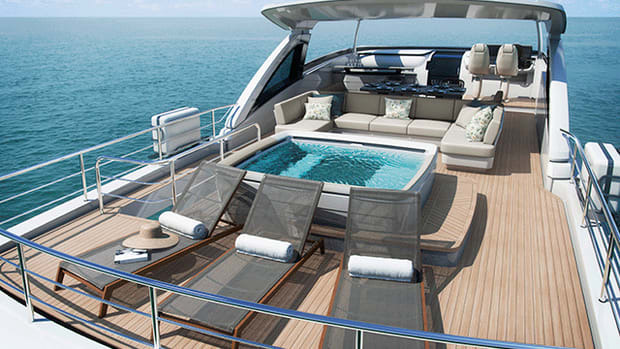 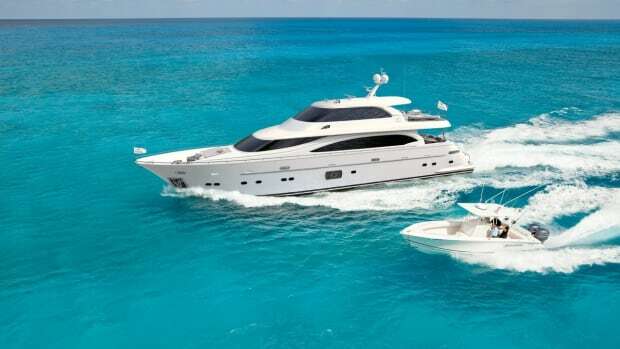 The yacht comes with two superstructure options: open deck or salon deck, for day cruising or long-distance cruising, and is available in one-, two- and three-cabin versions. 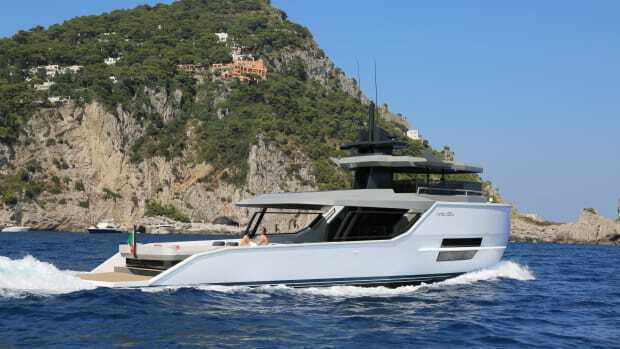 Volvo Penta IPS 600s yield 25 knots at the top end and a 20-knot cruising speed, while a 12-knot displacement speed sips just 11 gallons per hour, thanks to the 3.5kW of electrical energy supplied by solar panels covering most of the superstructure. 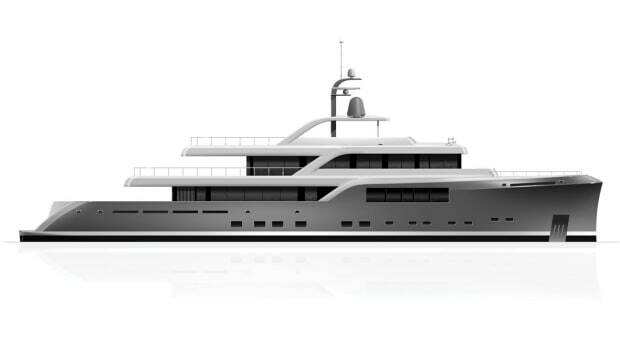 The Sherpa is set to make its first public appearance at Boot Düsseldorf in January.